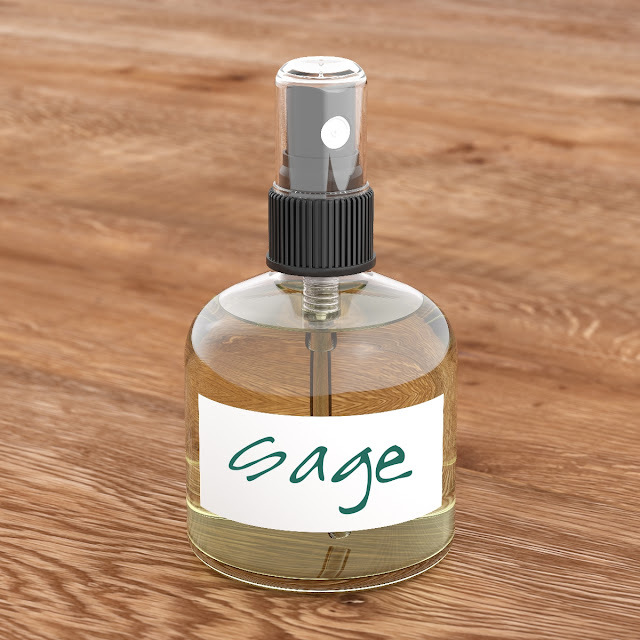 Enjoy this playful and sweet hair perfume mist recipe. 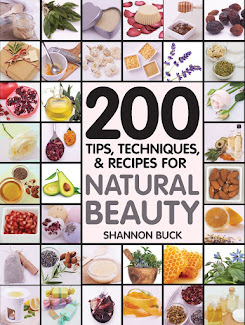 This can be the fun finishing touch to your hair care routine. 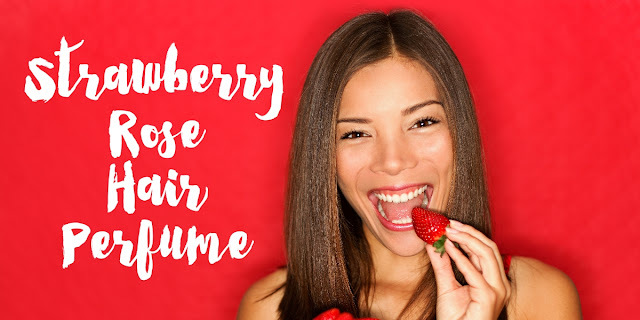 Mist through your hair and enjoy the delightful aroma of sassy strawberry and sweet rose. This is a non-drying and non-oily formula that leaves a very subtle fragrance to your hair. The strawberry magic comes from All-Natural Frontier Strawberry Flavor. This is alcohol free and made from natural ingredients. It imparts a delicious and subtle juicy strawberry aroma to the recipe. I used Certified Organic Rose Hydrosol from Mountain Rose Herbs in the recipe. You can order it from HERE. 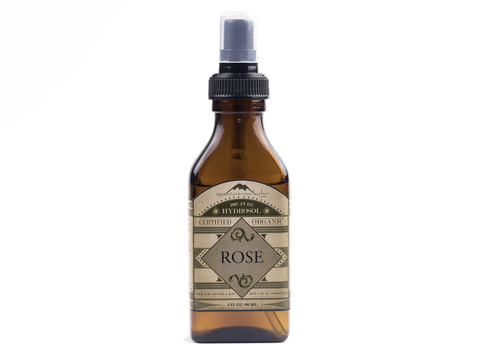 You will also need rose geranium essential oil which can be purchased at Mountain Rose Herbs. I chose rose geranium essential oil because it is sooooooo much less expensive than rose essential oil or rose absolute. Rose geranium essential oil has a very lovely rose-like aroma. Measure out all ingredients into a sanitized glass spray bottle. Shake well before each use. Mist over hair and style as desired. Apply as often as desired. Makes a great body spray too! Keep the product cool and use within 60 days.